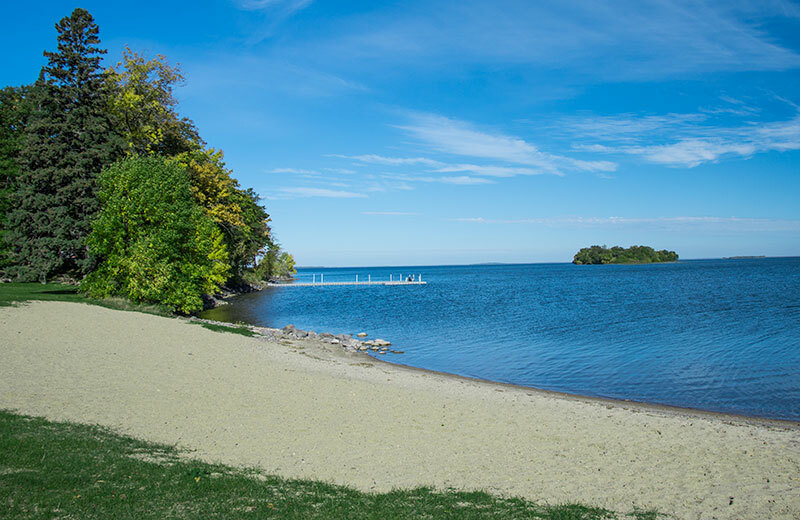 Trapper’s Landing offers one of the few sandy beaches that is family friendly for swimming and other lake activities. Kids of all ages love the floating raft and making sand castles. 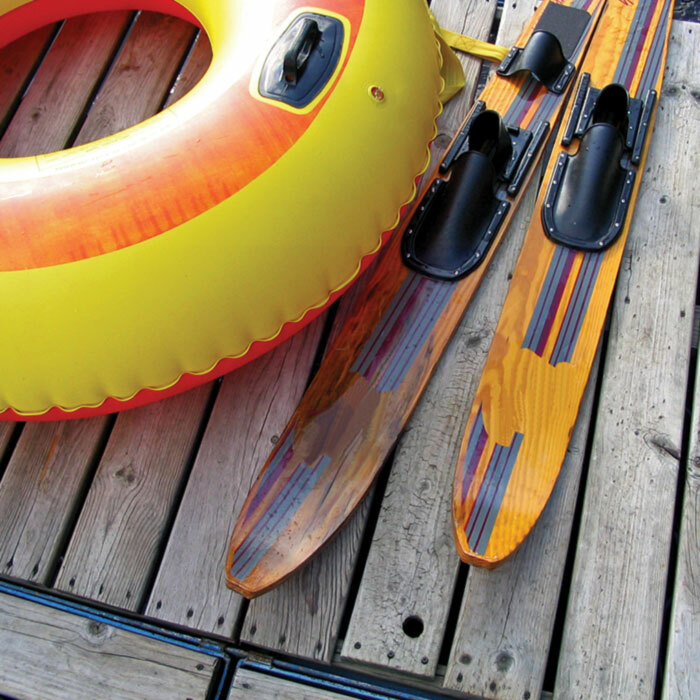 Guests are welcome to check out our kayaks and canoes for a leisurely paddle along the shore. We had families in mind when we designed our one-of-a-kind outdoor pool, you’ll find fun at every depth. Even Northern Minnesota can get steamy in the Summer and our Outdoor Pool is the perfect way to cool down. Check with the Front Desk for special activities taking place at the pool. Crafts, games, outdoor adventure, special events and other activities designed just for kids. This complimentary Trappers Landing Lodge Program takes place right on our beautiful lake side resort property for our younger guests, and has adult supervision. Here’s your chance for some time for yourself, send the Kids off to the Camp and enjoy some personal time. Sign up is required for all programs. Space is limited. Between May 10th – June 15th and September 4th – October 15th there are a limited amount of activities going on at the Adventure Camp, inquire at the front desk for more information. Of course – there’s always fishing.